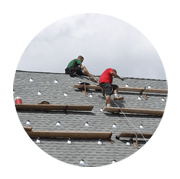 As one of the top roofers in Natick, MA, On Top Roofing Company has served residential and commercial customers in Massachusetts since 2004. Our priority is providing our customers with excellent service and long lasting, quality roofing systems at an affordable price. In addition to roof installation, we also install rain gutters, downspouts, and roof ventilation, which helps extend the life of shingles and prevents the formation of ice dams in winter. Whatever your needs, On Top Roofing has a solution for you. Do You Need a Roofing Solution? 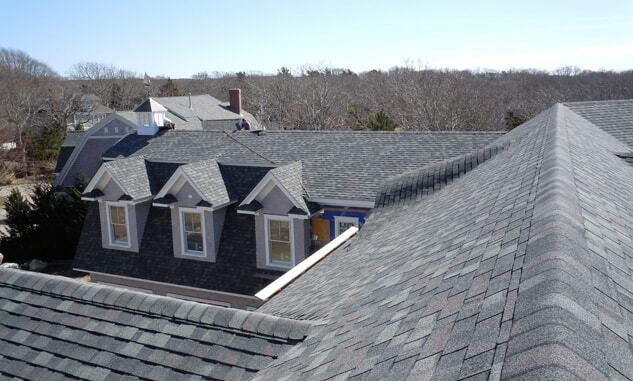 To learn more about our roofing solutions in Natick, MA, give us a call at 508-299-7663 to schedule an appointment for your FREE roofing estimate. We are here to serve you!